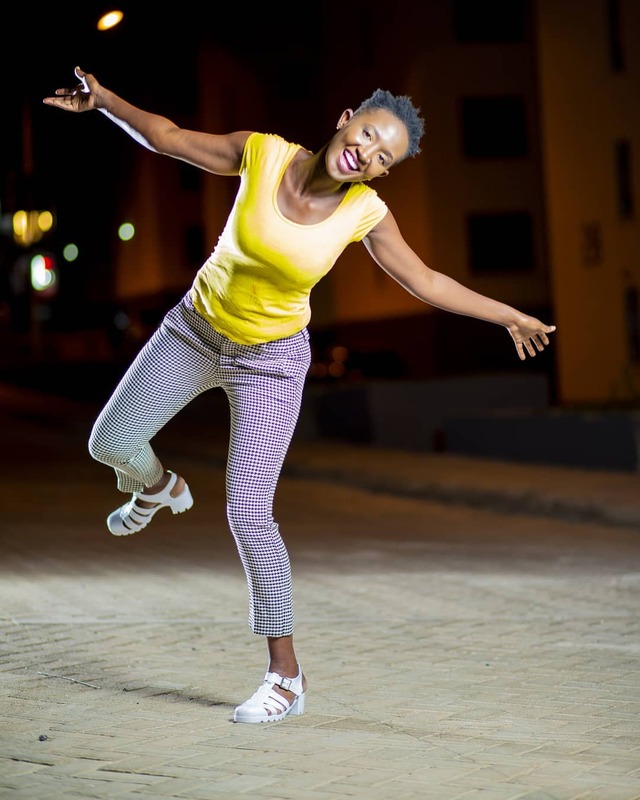 Churchill Show comedian Eunice Wanjiku Njoki has fiercely denied being pregnant with Eddie Butita’s child insisting that a condom is always in use when never getting intimate. Last year rumors were rife that Mammito was expecting Butita’s baby after it emerged that the two comedians were in a relationship. 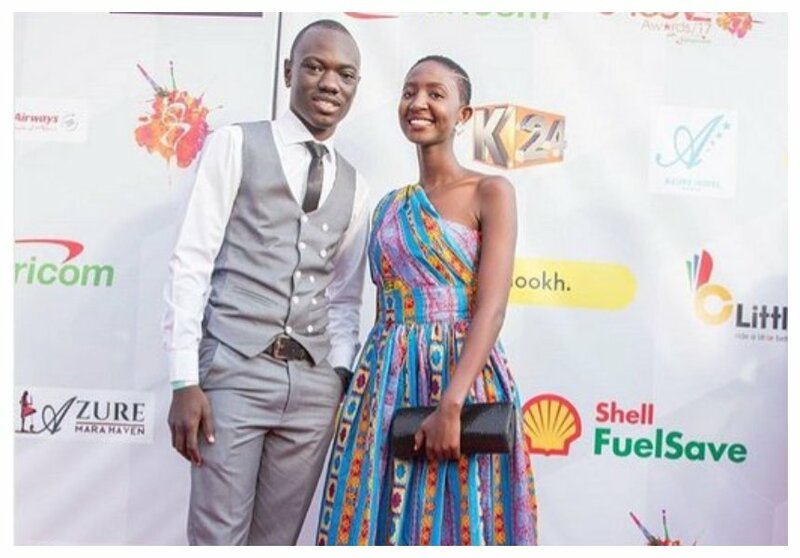 In an interview with Buzz, the comedian denied she’s carrying Butita’s baby because they always use protection. “There was a time I posted a photo after lunch so my stomach was protruding, I guess that is where the rumours came from. Let me just put it clear that I always use protection, the ones that are studded with ribs, so there is no way I can be pregnant. I use the ones with banana or strawberry flavour because they give extra pleasure, keep me safe, and leave my house smelling very nice. People will believe anything they read on blogs so I am not even shocked,” said Mammito. The comedian in the interview also revealed that she now planning to revolutionize her comedy by introducing English jokes. People will never miss something to say about you lady!considering your line of duty. I wish to encouraged you not to be distracted…..kwani ni dhambi hata kama! Everyone influences someone..but being in the open or public luke you Mamito, kindly and by the mercies of God, use your position to influence the generation positively..